My first expensive order from magnoli. Great customer service. 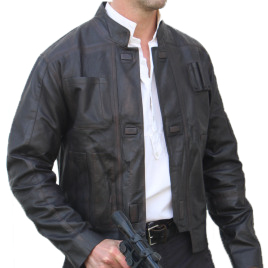 The jacket is lovely, the leather is very supple and fits me exactly right. If you are on fence about purchasing this jacket...don't be..jump right over it and buy one now. Now to wear it to the Force Awakens on premiere day.